May is “Embrace the Badge” month in Roswell. 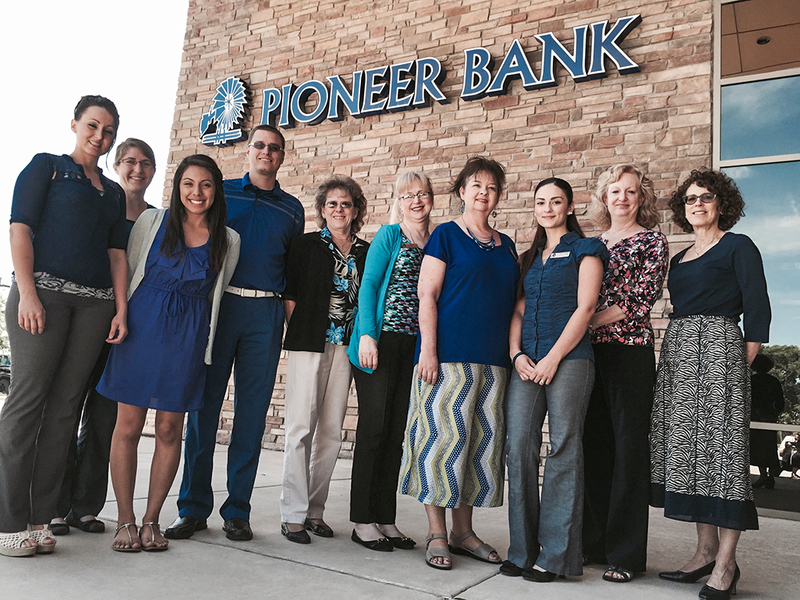 The city is showing it’s support for our law enforcement by wearing blue on Monday’s. 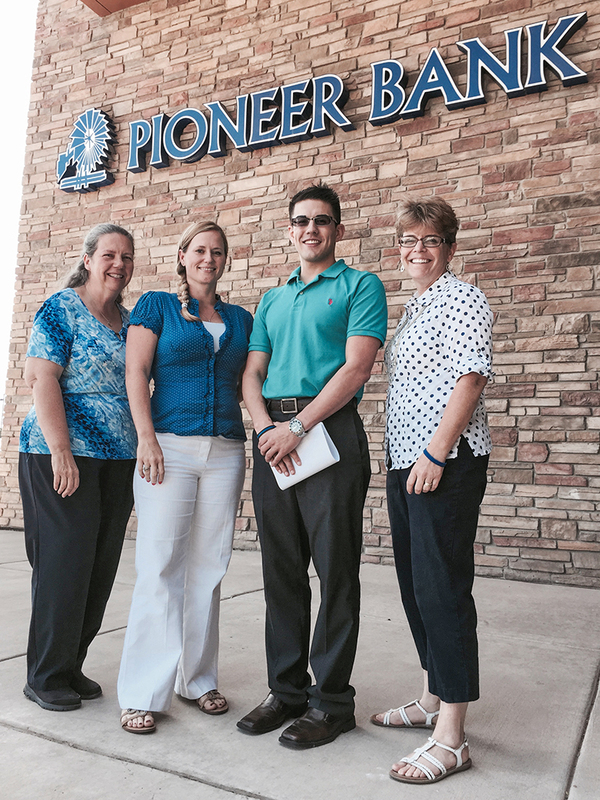 This is the second Monday the Pioneer Bank staff in Roswell has participated. Tags: bluelivesmatter, embrace the badge, police, sheriff, support. Bookmark the permalink.